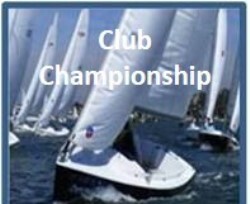 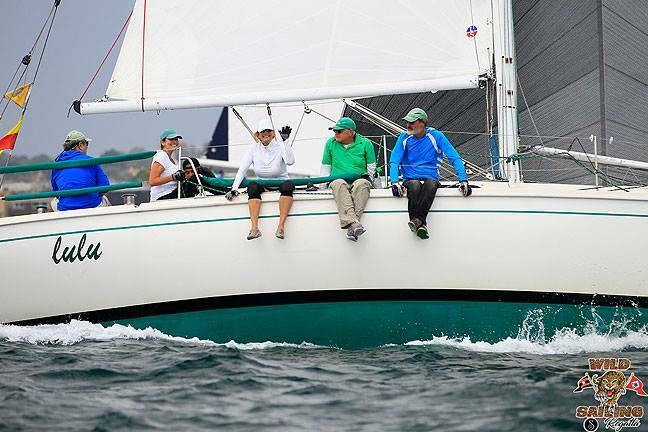 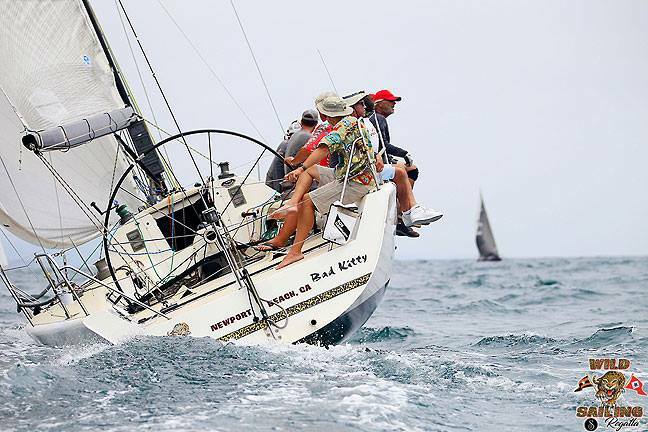 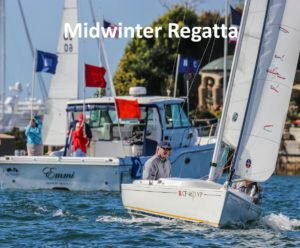 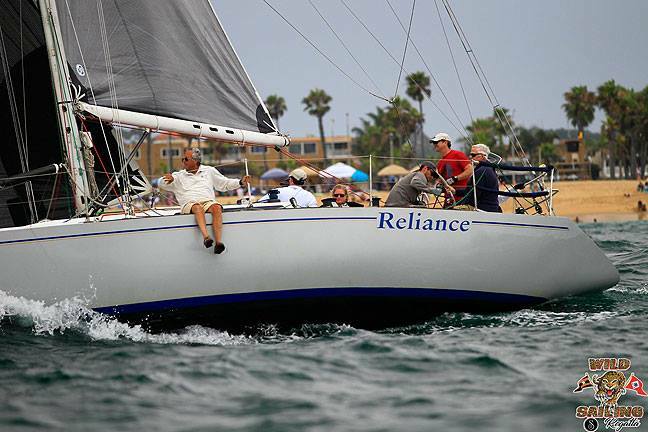 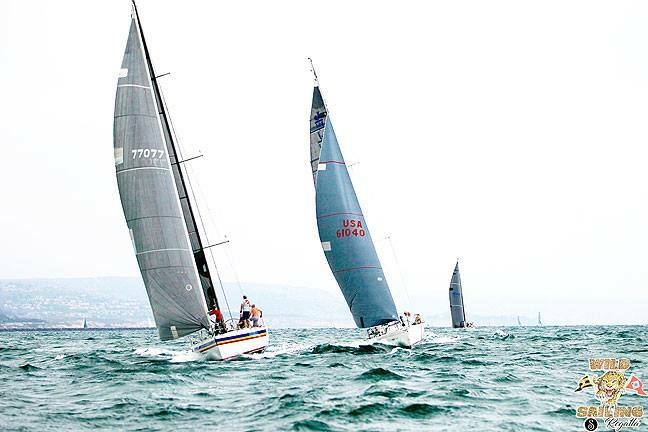 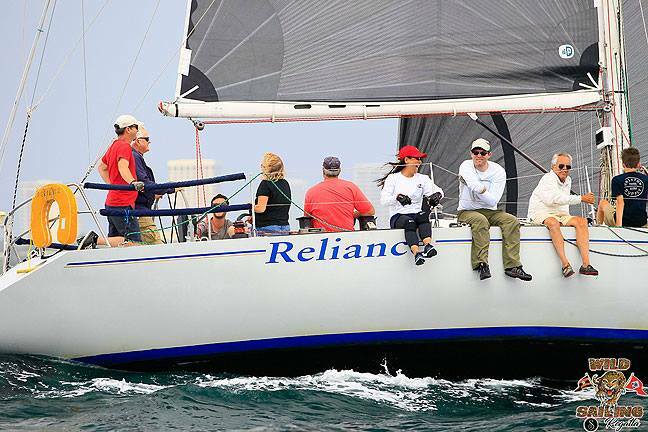 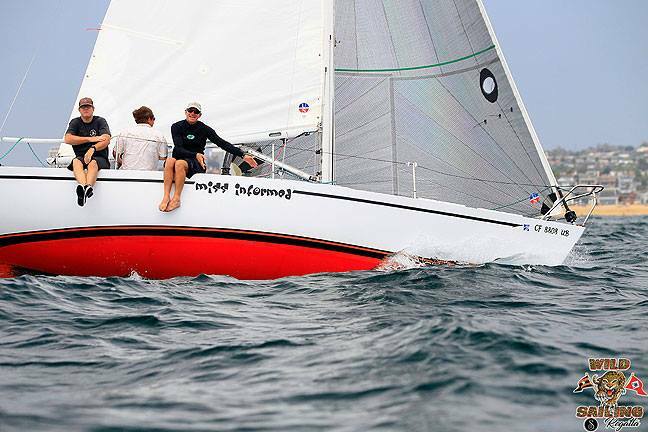 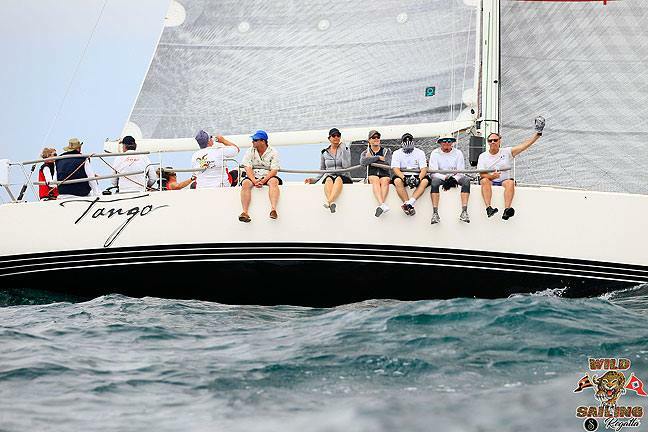 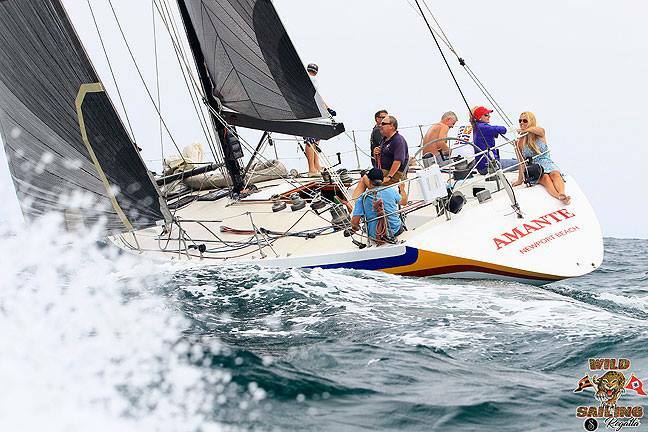 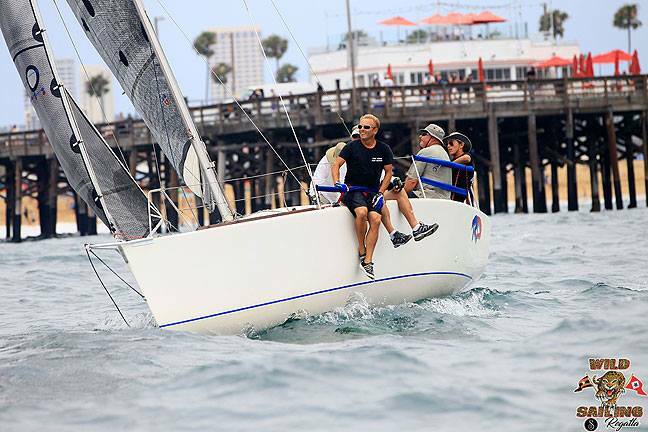 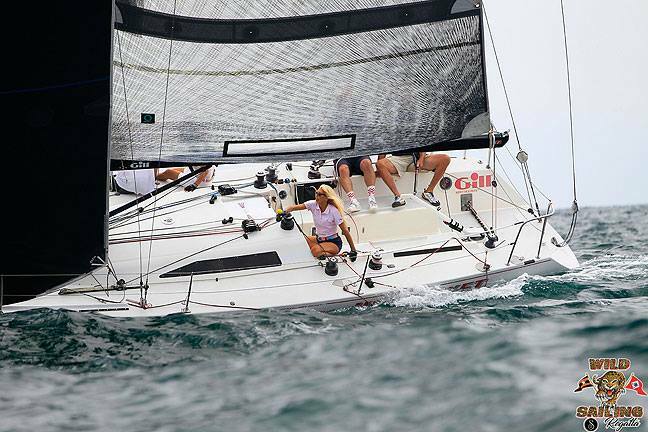 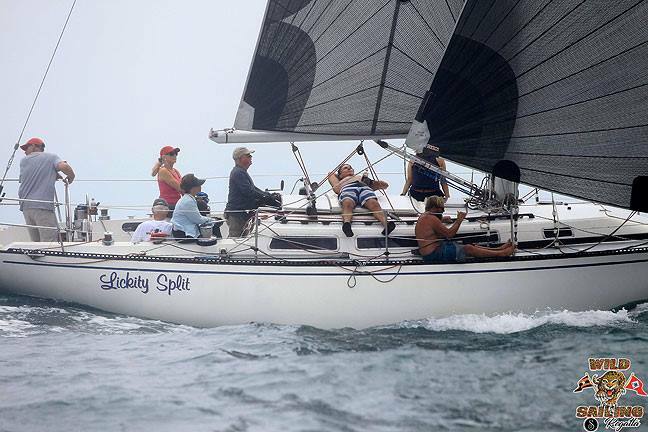 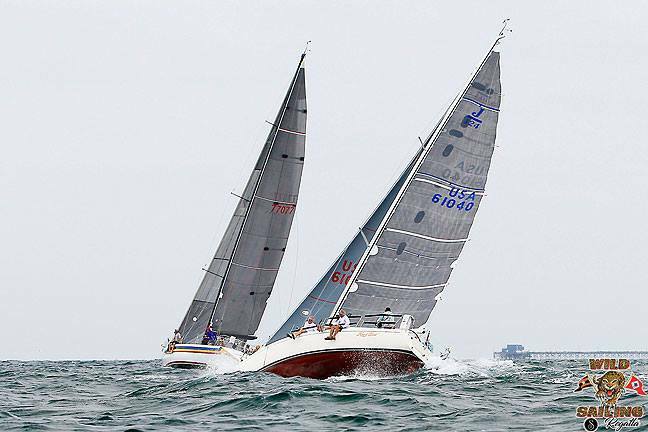 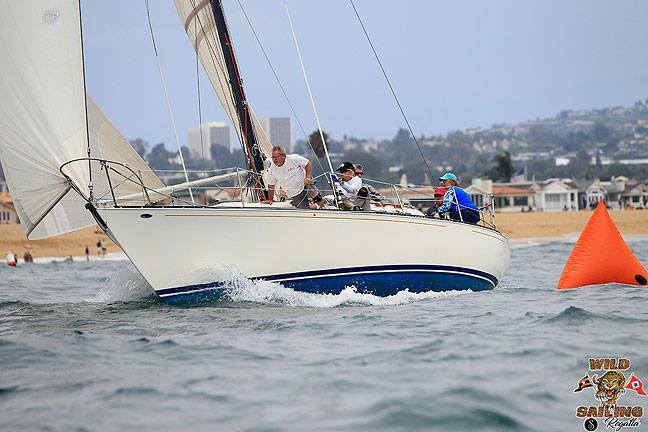 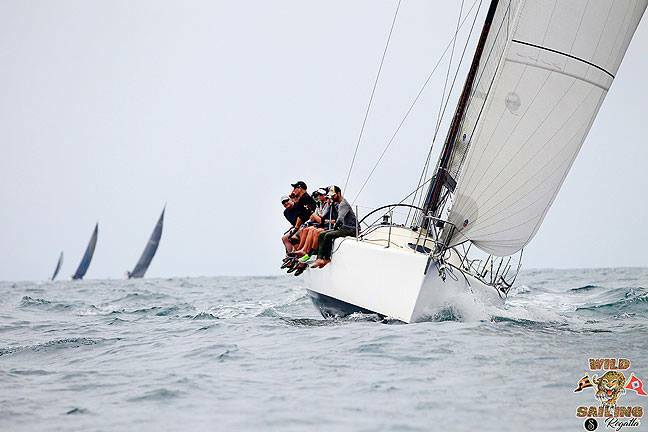 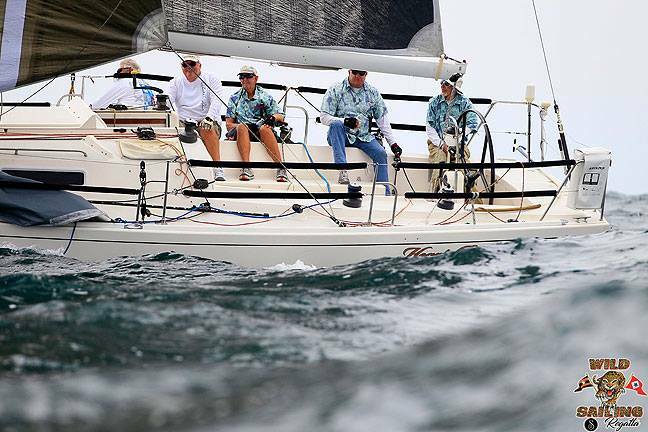 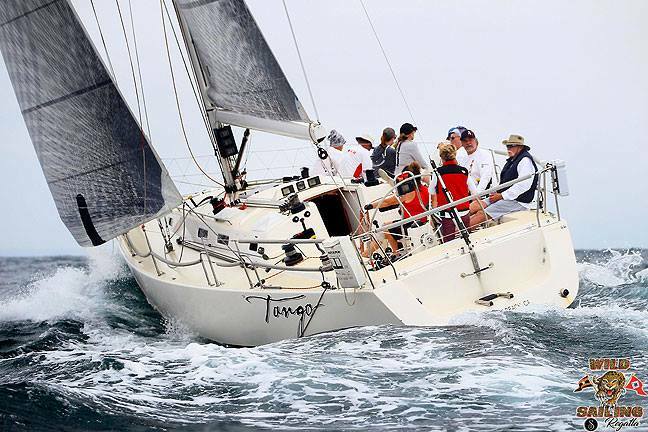 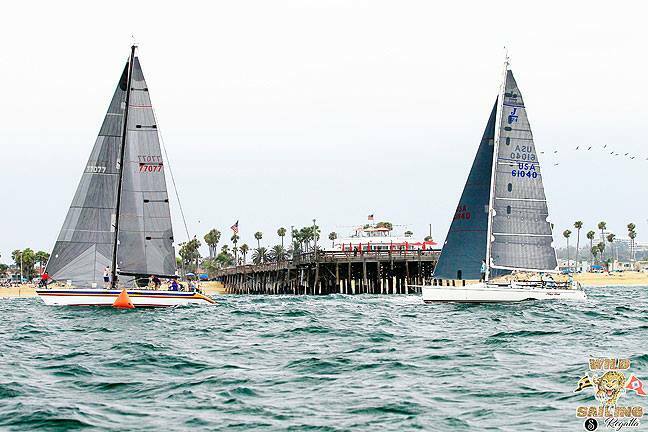 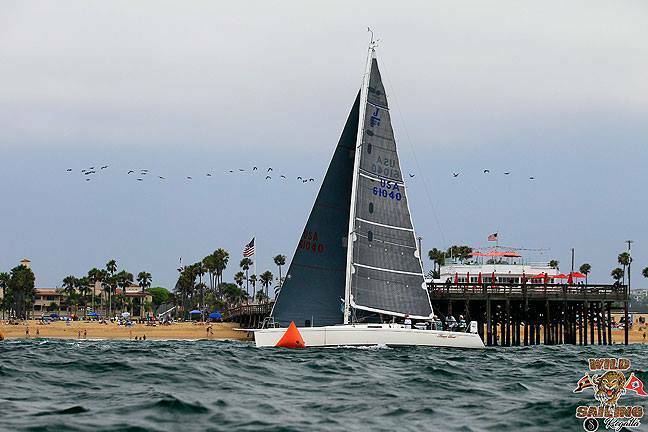 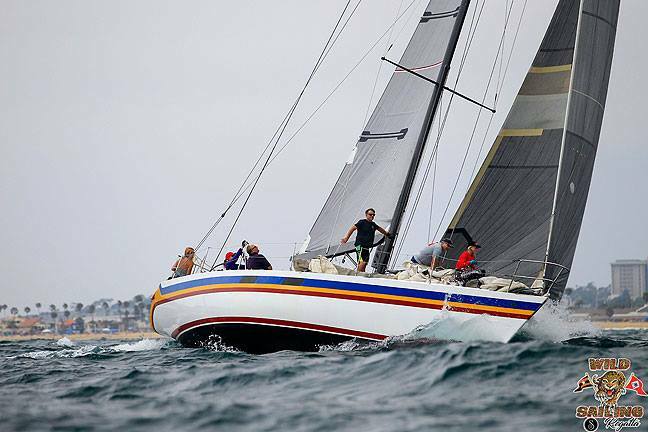 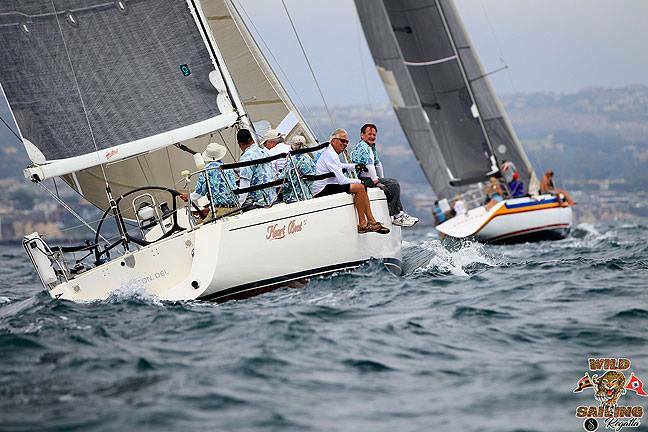 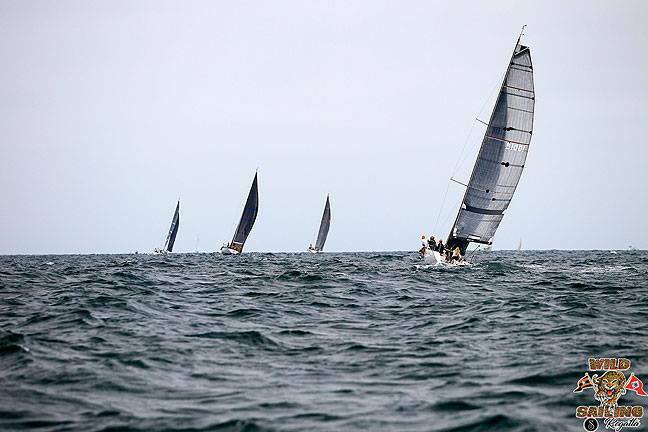 The Wild Sailing Regatta is a 3-race series . 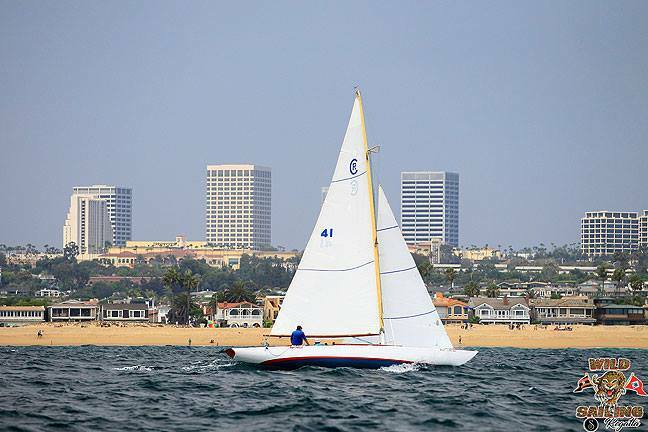 Races start inside the harbor, then sail around ocean marks. 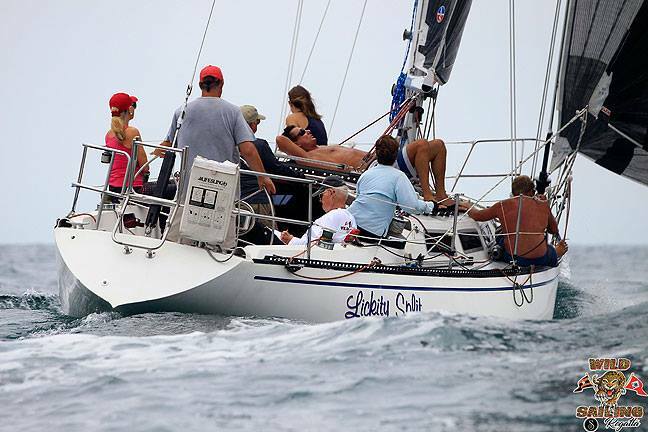 Racing is always followed by a “wild” celebration at BCYC. 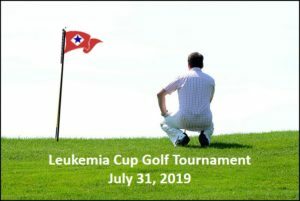 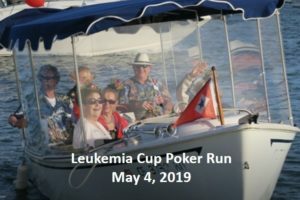 Join us…have fun!